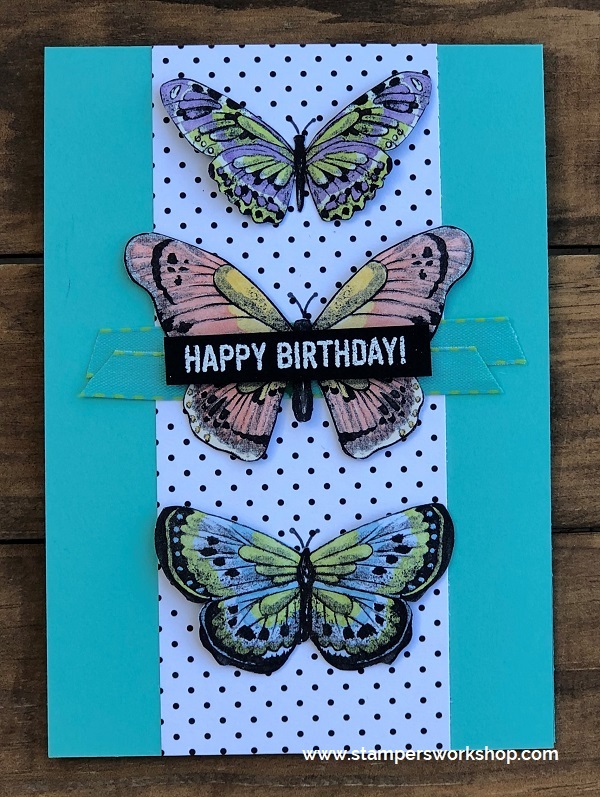 Hi everyone, yesterday I shared a cute card showcasing the Butterfly Gala stamp set and the Floating Die Cut Frames technique. Today I’m sharing what I did with the second panel which was created after running the Rectangle Stitched Framelits through the Big Shot. 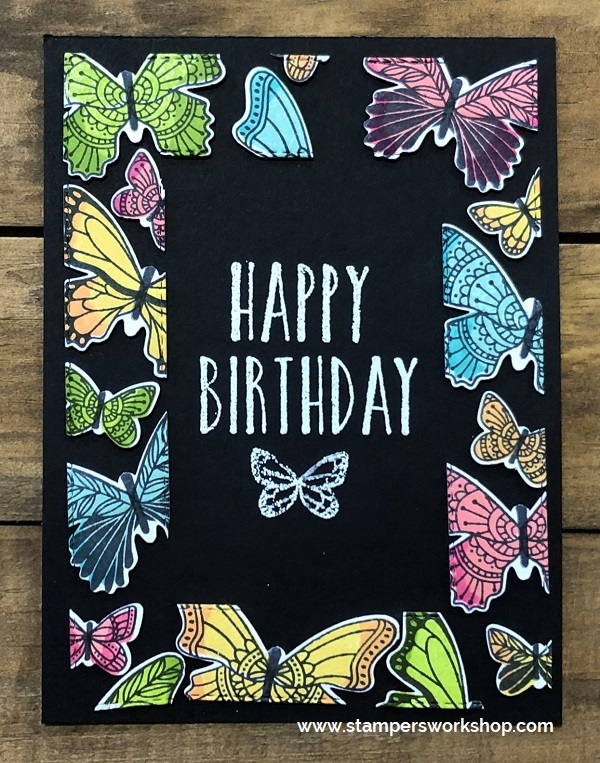 After adding Stampin’ Dimensionals to every butterfly on this second panel, I put it aside and made a card base from Thick Whisper White cardstock. Next up I positioned the butterflies where I thought they looked really good. I stuck the butterflies down and removed the Press ‘N Seal. 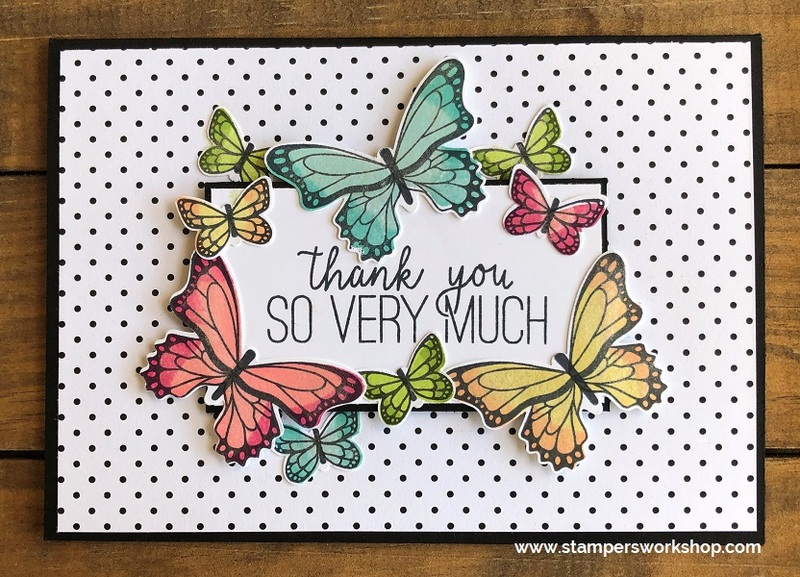 I finished off the card by stamping a sentiment from the Butterfly Gala stamp set. Isn’t this a cool technique? 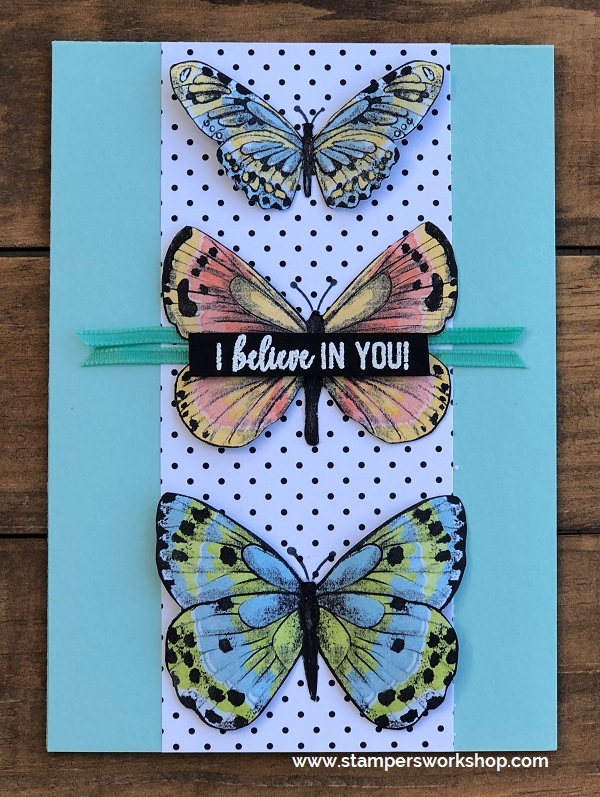 You’ve got to love a technique where you end up with two awesome cards at the end of it….and it looks so effective! 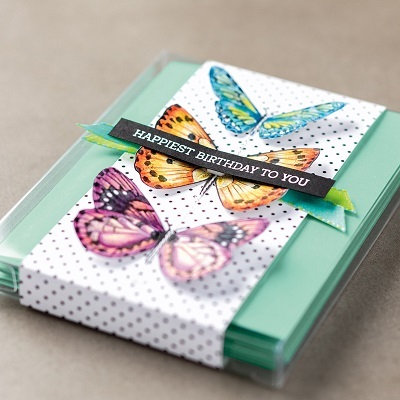 Another cool idea might be to emboss a stitched Rectangle die into the card base and before adding the butterflies. It would create a really fun frame. Might have to give that a try! Hi everyone, sometimes I like to make more involved cards and other times I like to create something a little more on the simple side. Today’s card was very simple to make and I think it came up well. 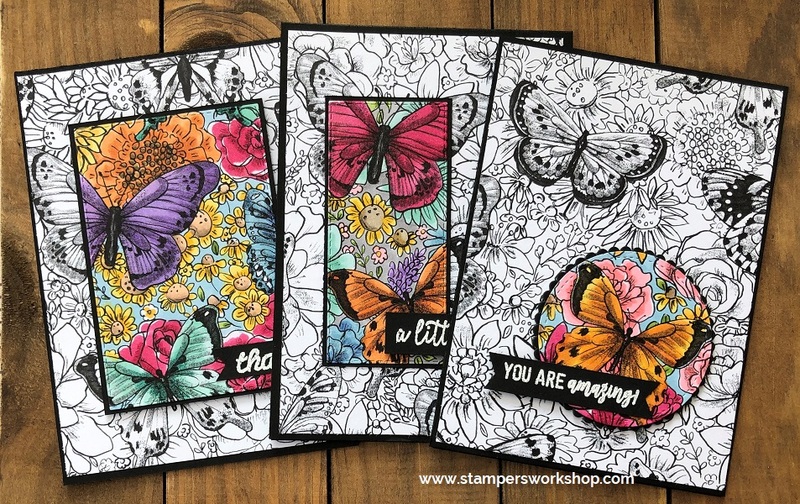 I used the gorgeous Butterfly Gala bundle (contains the Butterfly Gala stamp set and the Butterfly Duet Punch) and teamed it up with the super pretty Botanical Butterfly DSP which you can earn for free during Sale-A-Bration. 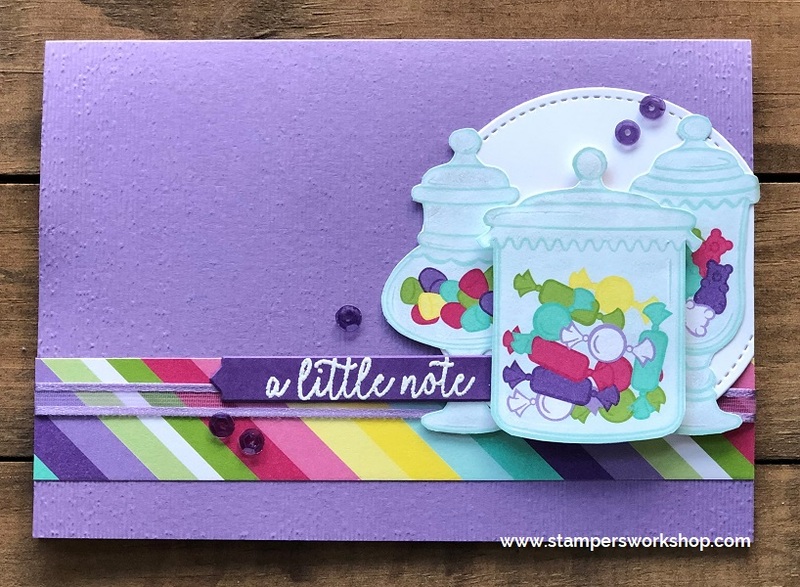 The trickiest part of this design was the two colour stamping on the sentiment but even that was made easy with the Stamparatus. 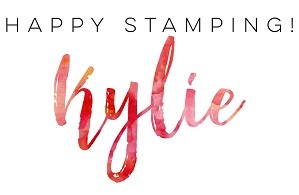 After positioning both my paper in the Stamparatus and my stamp on the Stamparatus plate, I inked up the entire stamp with Highland Heather and stamped the paper. Since I was going to be using black for the next step and that would cover the Highland Heather there was no point in making more work for myself. 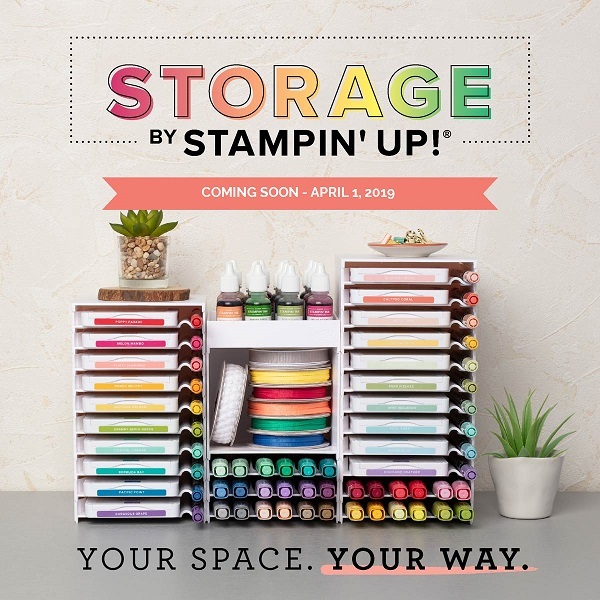 After cleaning the stamp and making sure it was perfectly dry, I used post-it notes to cover the areas I didn’t want to ink in black. When I was happy with the coverage I stamped the sentiment. The Stamparatus ensured I stamped the greeting perfectly. I love this tool! Isn’t it a sweet card? You could even simplify it more by only using the one colour of ink for the sentiment. 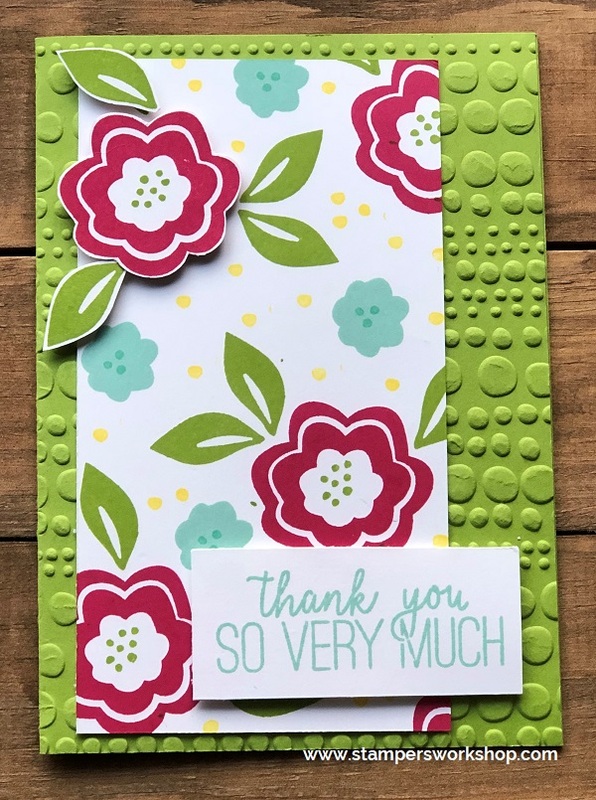 Do you love making simple cards or those that are a little more involved? 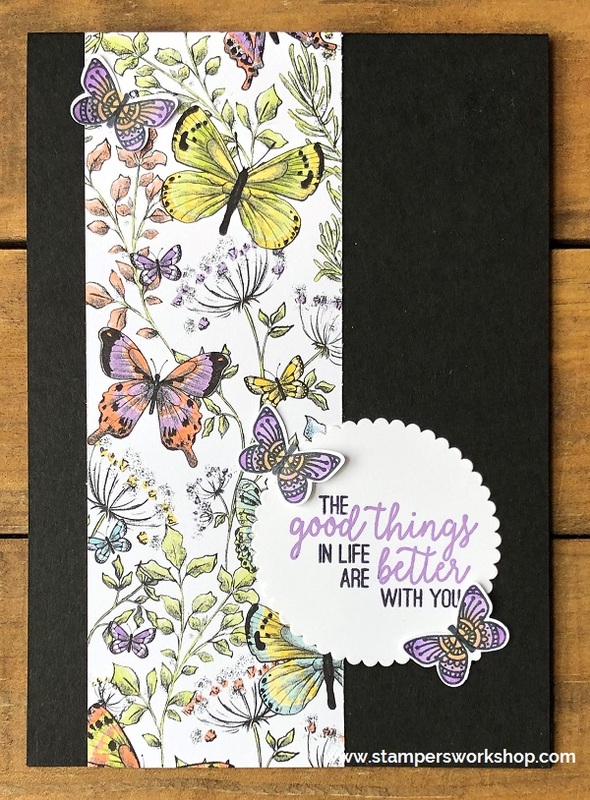 Hi everyone, today I am sharing a sneak peek at some of the new products which will be available to customers in the new Occasions catalogue which launches in January 2019. 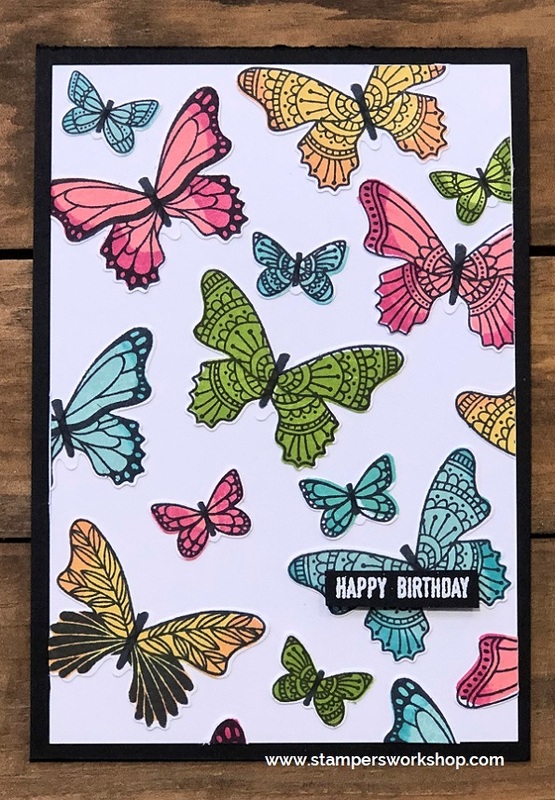 This card design is also based on a card featured in the new catalogue, however, I have changed up the colours and orientation of the design. 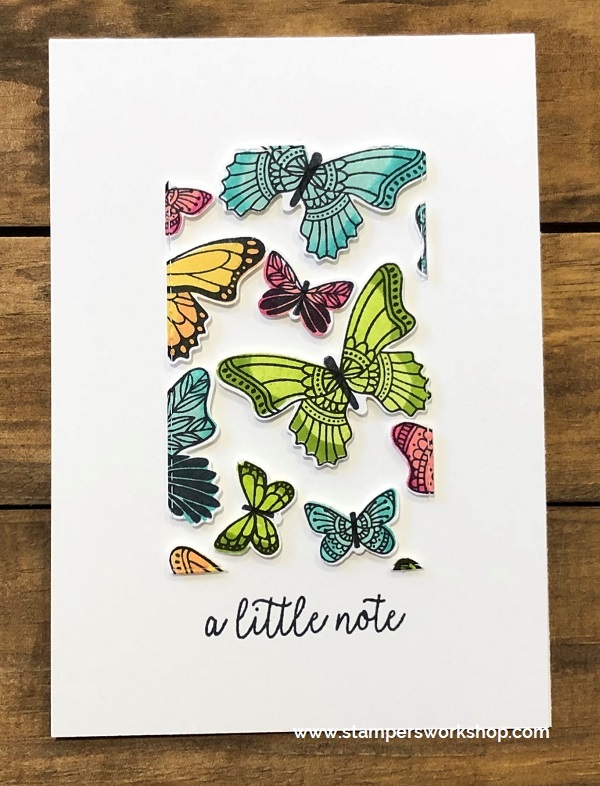 This card features the new stamp sets Bloom by Bloom and Butterfly Gala as well as the new embossing folder Dot to Dot. What do you all think of those big and bold floral images? Aren’t they fabulous? I cannot wait to create more with them. 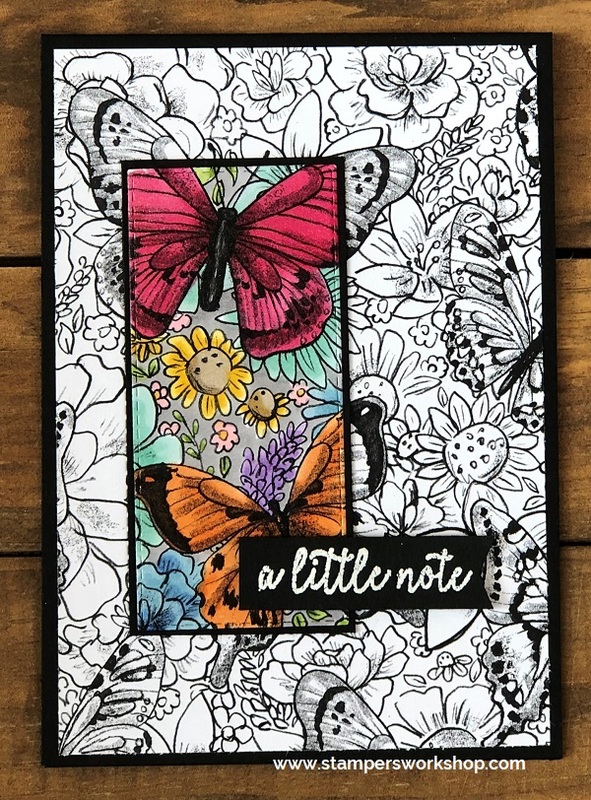 I *love* the sentiment stamp from the Butterfly Gala stamp set. The fonts are beautiful! This is just a sneak peek at what is heading your way. If you would like access to these goodies earlier (perhaps as a Christmas present to yourself), please consider joining my team! I’d love to have you be part of this wonderful community too.